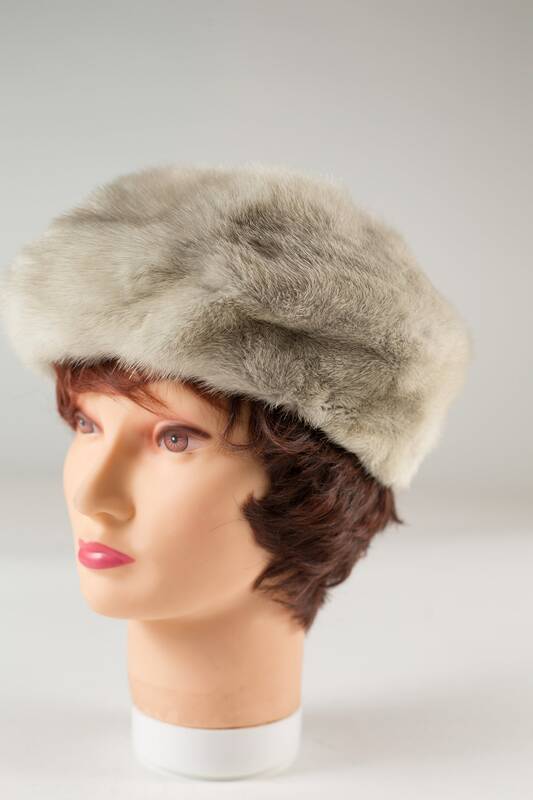 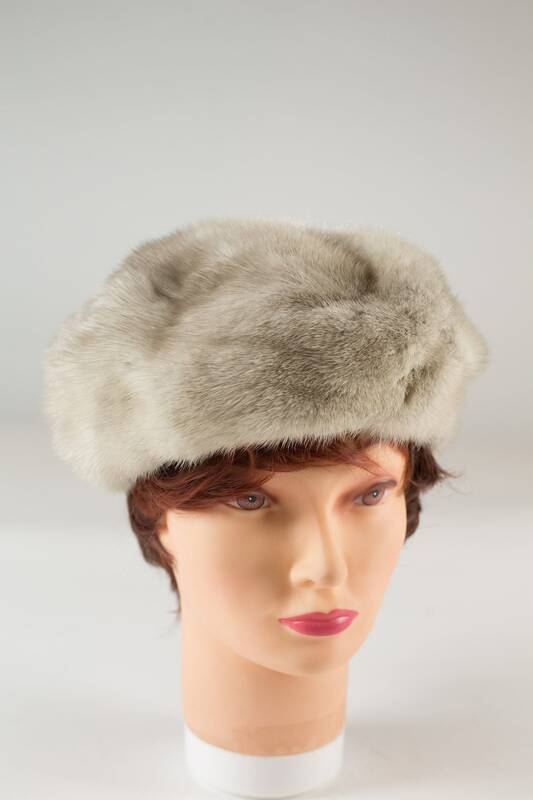 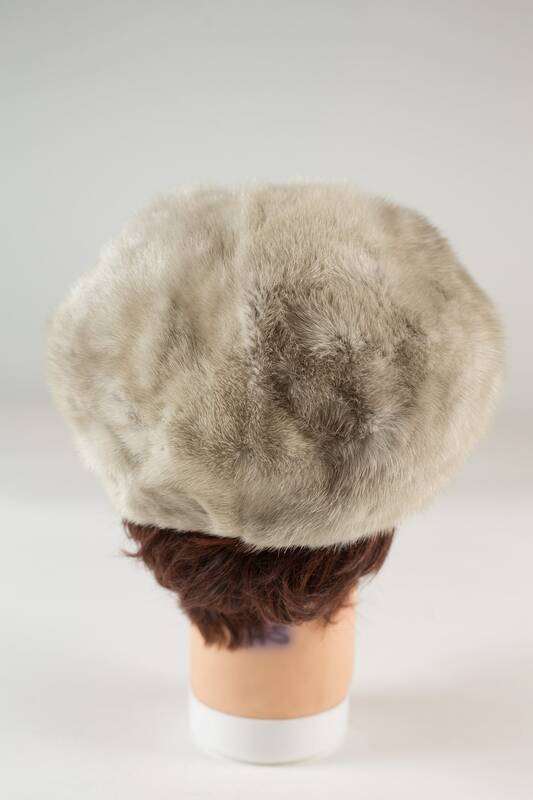 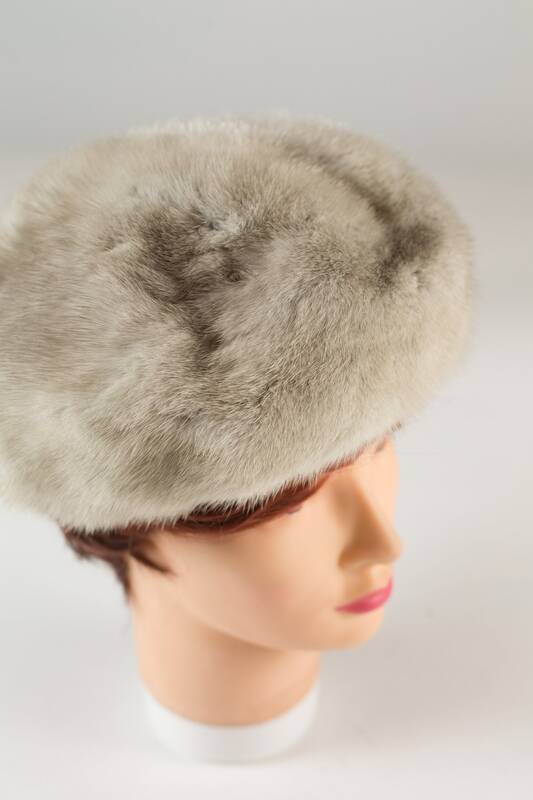 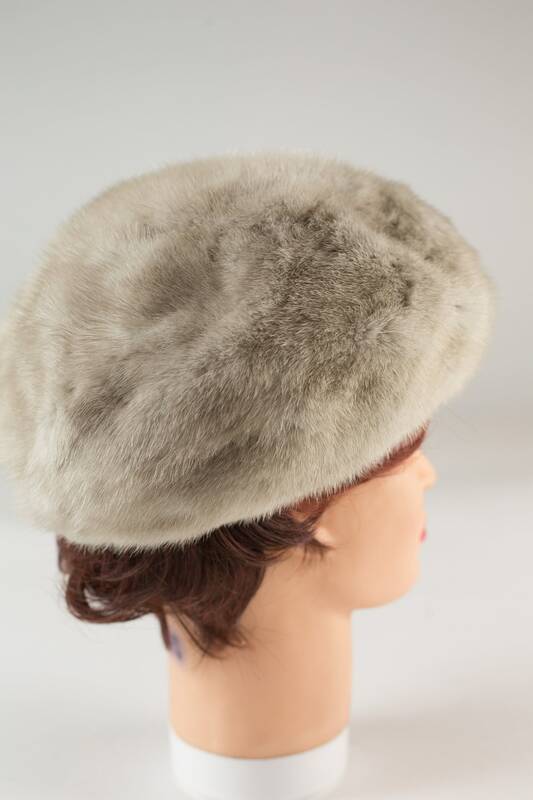 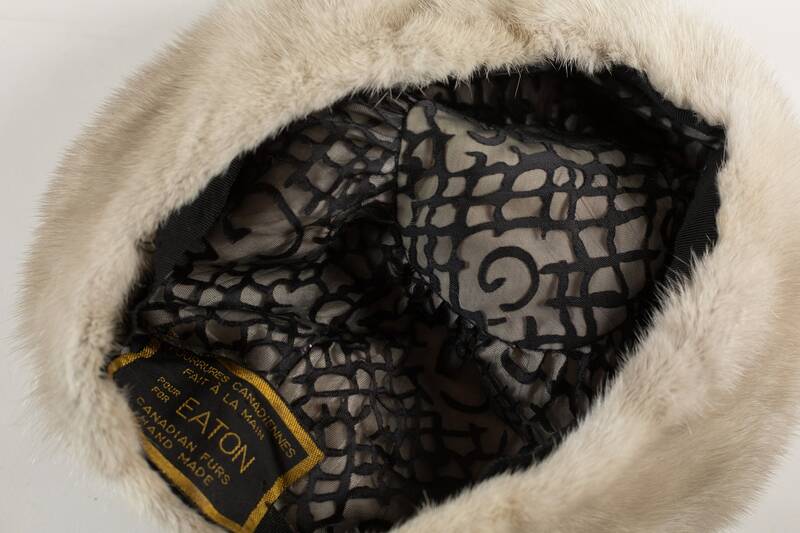 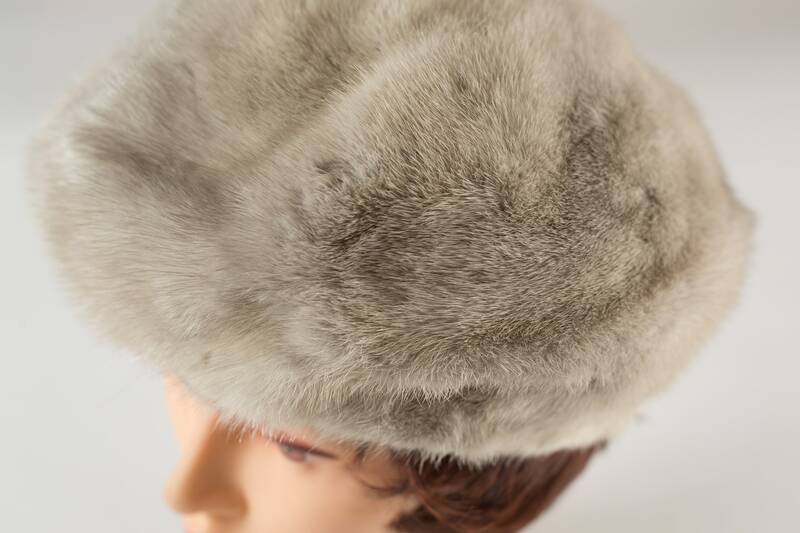 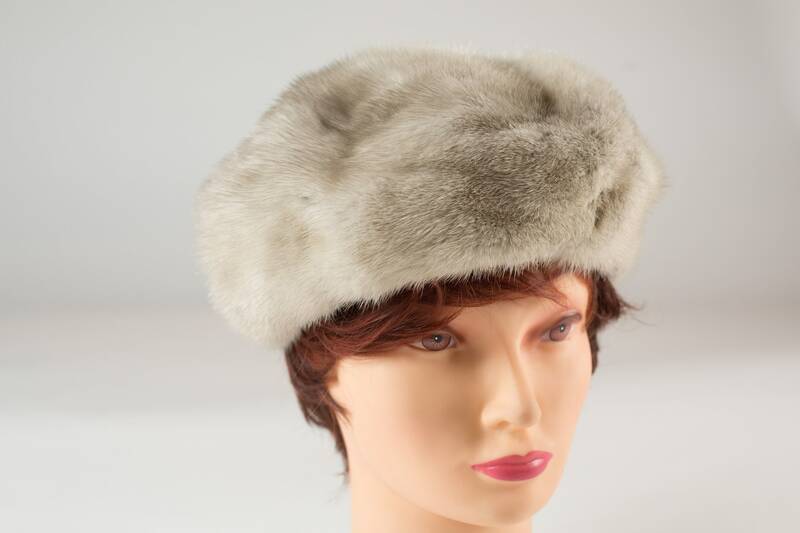 This is a fantastic vintage authentic grey fur hat. 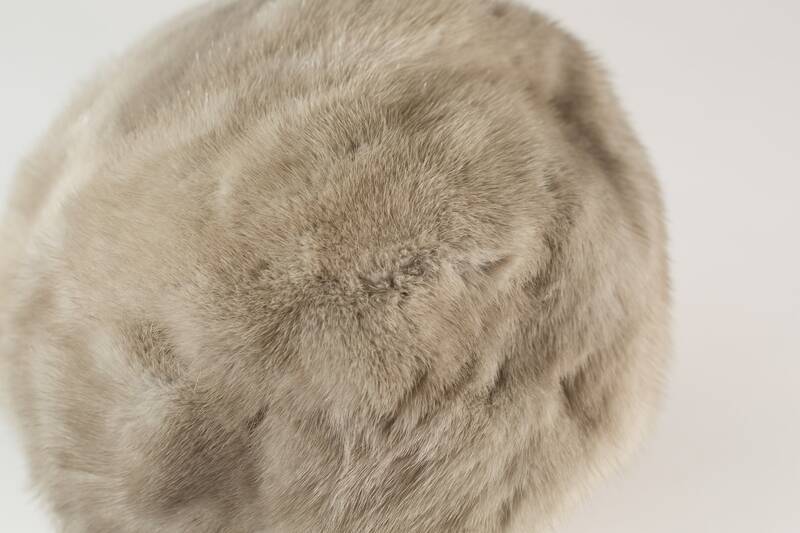 Possibly fox fur. 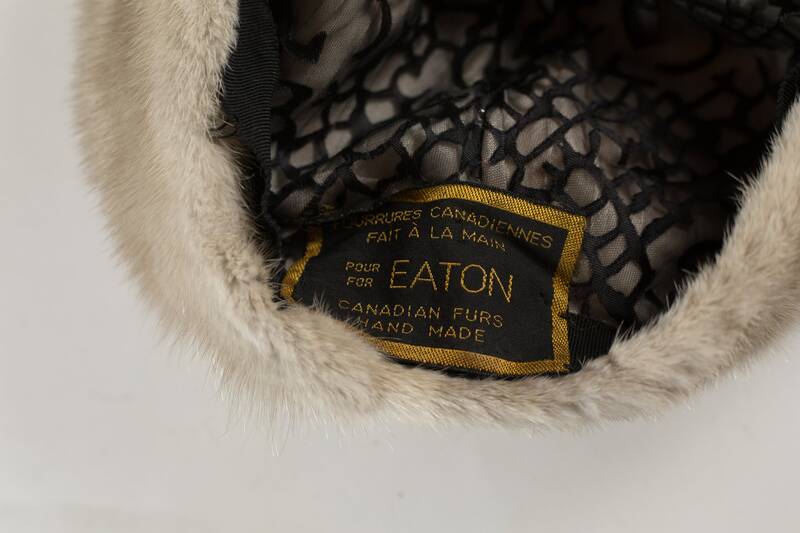 Made in Canada for Eatons.